The property is very overpriced. They are recovering from the hurricane and many facilities are not ready. They do however charge as of everything is up and running. I was happy with the view from the room and the kindness of the staff. I liked the set up with kitchen. There were many people around working hard to get things back up and running. All remain so positive. 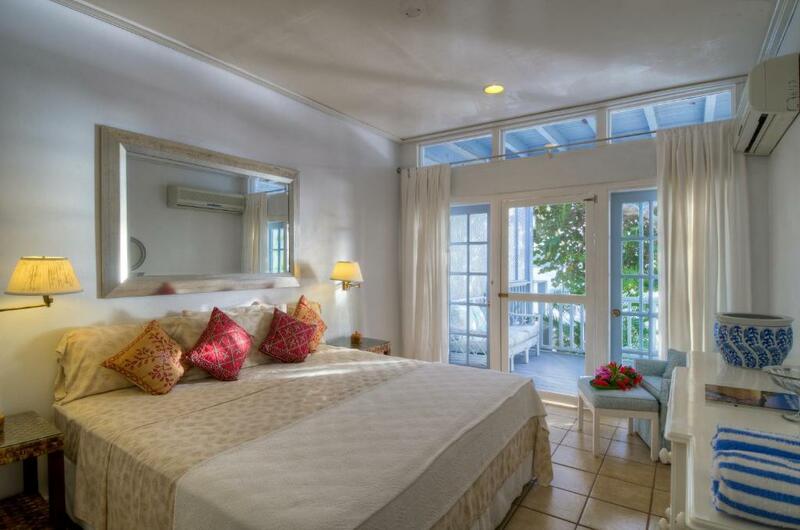 Spacious & comfortable rooms with views of the sea & St. John island in the distance. 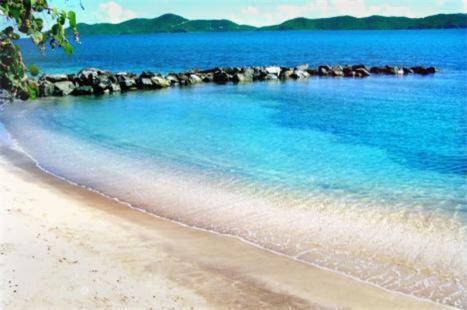 Access to your own private beach. The staff were extremely friendly, welcoming, and helpful. The resort is simple but very clean and well kept up. Our kitchen had what we needed to cook and serve meals. The rooms are spacious, comfortable, and nicely decorated. We had a lovely patio to relax and eat meals. Stayed for one evening, off season, before our bareboat charter started. Owner and staff were exceptionally accommodating and friendly. We were practically the only guests that night, but the staff still opened the restaurant for our meals, which were yummy. We had a pretty ocean view off our balcony, and our son enjoyed the pool. It is located right on a secluded beach, it was perfect! Also, the dessert from the hotel's restaurant is amazing. Nice front lounge area with lovely beach front view. Nice to see part of old fort. Large room. Did not have breakfast. Stayed in the 3 bedroom villa which was very nice with a great view of the water. 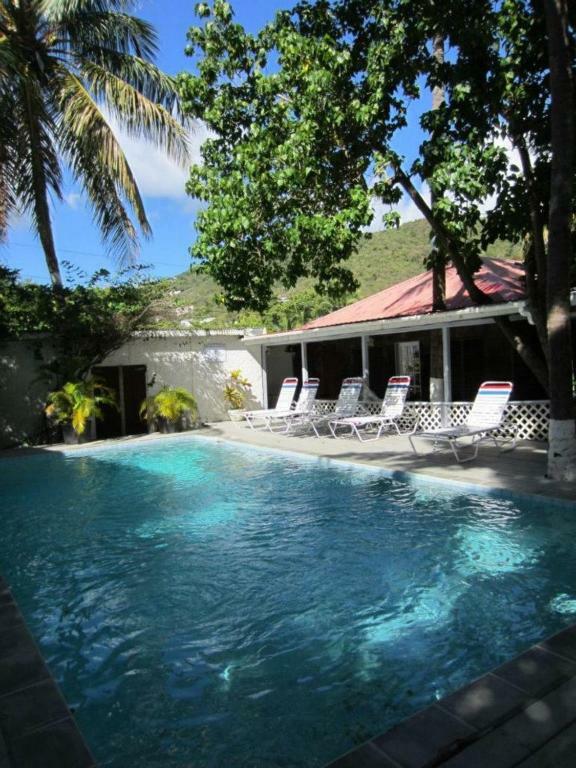 Very friendly lady at the reception., and big apartman villa with a lot of space. Fort Recovery Villa Suites Hotel This rating is a reflection of how the property compares to the industry standard when it comes to price, facilities and services available. It's based on a self-evaluation by the property. Use this rating to help choose your stay! The spacious villas at Fort Recovery Villas Suites Hotel include a microwave and refrigerator. 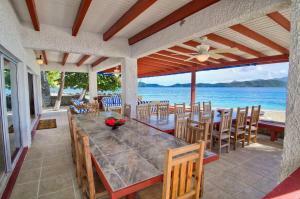 The villas also have sitting areas and bright, island decor. Guests can dine at the Fort Recovery Restaurant, which is open for breakfast and dinner. Guest can also relax at the full-service spa, which offers massages and exercise classes. Fort Recovery Villa is adjacent to the historic Fort Recovery, which was built by the Dutch in 1640. 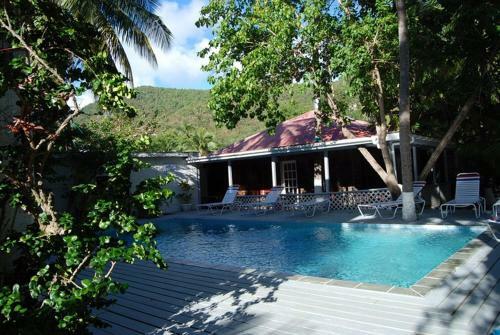 The hotel is in West End, about a 15 minute drive from Road Town. This property also has one of the top-rated locations in Freshwater Pond! Guests are happier about it compared to other properties in the area. This property is also rated for the best value in Freshwater Pond! Guests are getting more for their money when compared to other properties in this city. When would you like to stay at Fort Recovery Villa Suites Hotel? This unit features a kitchenette and ocean view. Has 2 bathrooms, full kitchen and open living area. Features a kitchen and sitting area. Has a full kitchen, large room and bathroom. 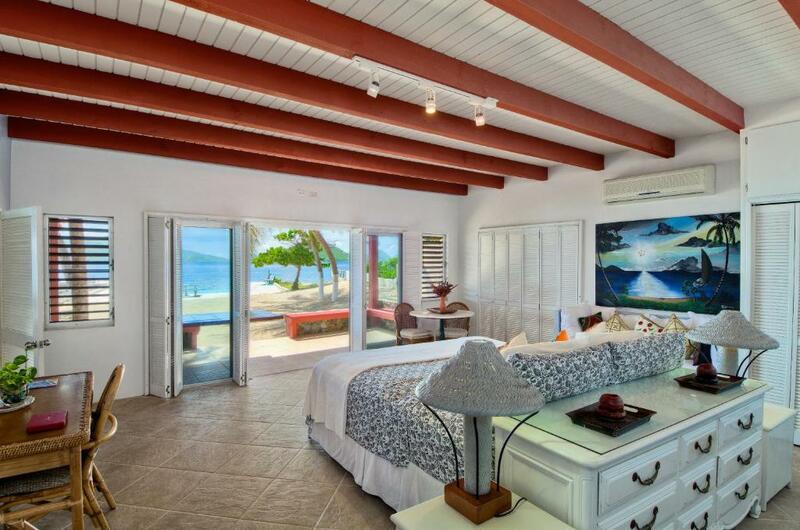 This villa features a balcony, kitchen and toaster. 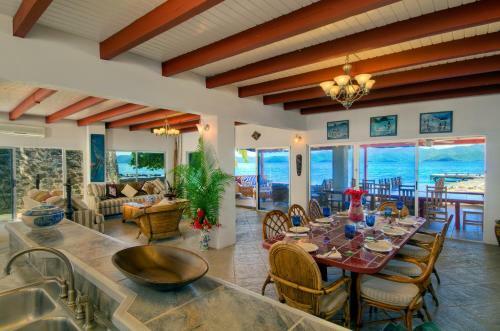 This villa features a balcony, oven and seating area. 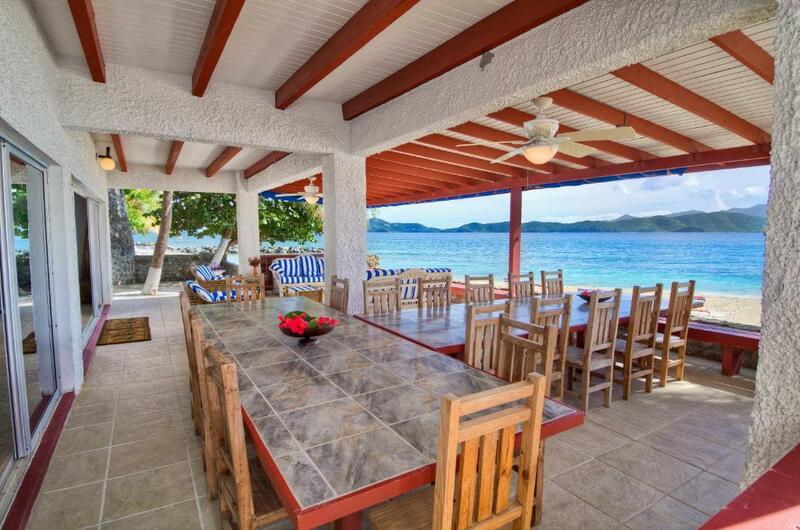 This villa has a balcony, patio and seating area. House Rules Fort Recovery Villa Suites Hotel takes special requests – add in the next step! 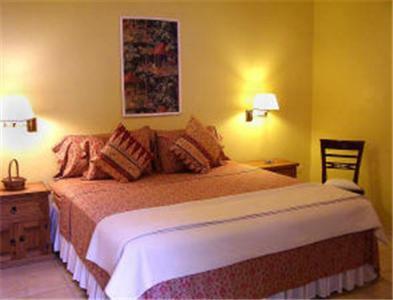 One child or adult is charged USD 50 per person per night in an extra bed. One child under 12 years is charged USD 35 per person per night in an extra bed. One child under 2 years is charged USD 35 per night in a crib. Fort Recovery Villa Suites Hotel accepts these cards and reserves the right to temporarily hold an amount prior to arrival. The restaurant has no ambiance; nothing to see or do nearby - you need a 20 min taxi ride. The property isn't accessible to any other areas without a call. One could walk but the roads are busy and narrow. I think it was overprice, maybe, because of christmas time, but fot this price i have higher expection, my door wasnt able to lock, they don’t have enough people to manage the hotel. The same lady cook, and also she is the waitress and she is at the bar. I think they should hire more workers. They have no internet or wifi only at the reception. I don’t have big problems everybody was nice and friendly but for this service the half price would be acceptable what i paid. The accommodations did not match the photos at all. Management was prone to fits of violence. Outrageous arguments, fowl language...it was like a Jerry Springer week long stay. Excellent and helpful front desk staff! Sea is about 3 metres away! 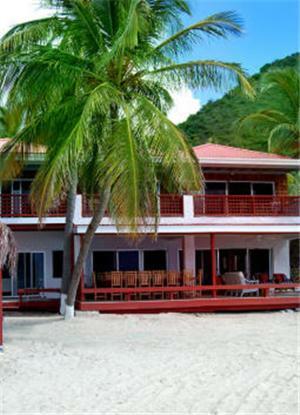 Love the resilient of the people of Tortola. For a resort that is 90% up after hurricane Irma. I can say - yeah well done. Love'd it. From the owner, the hostess to everybody who is helping, all are very friendly. When I arrived after 20hrs trip - a welcome warm cooked meal was served in my room. With fresh fish, roasted potato - delicious sauce. The villa was a spacious front villa, 15 steps to the beach, own porch, good airconditioning, great wifi - what do you want more? breathtaking views. See you next time. Doors struggled to be able to lock - shabby really and no restaurant no breakfast and directions to shop 150m with little really to inspire. Not much really - huge respect for everyone in Tortola after Irma but such a lot that just wouldn’t take that long to fix seems to be ignored. Too pricey / not best value. They weren't the most friendly staff, a bit rude at times. Didn't communicate well that their restaurant and bar were still closed (and another couple staying there had the same issues with them). We understand (post hurricane), but just tell people and don't surprise them with that fact when they arrive tired from airport. Especially when you've emailed and asked specific questions about "what time their restaurant closes". Just be honest and don't try to hide that you're still recovering. Our room had a leak from the ceiling and dripped next to my bed. They are still making their way back form the hurricane and I understand that,however, the cost to stay was almost 300 a night and the restaurant and pool were not open at all. There was nothing in walking distance for groceries (other than convenience foods). I wished I had known before we arrived. I could have planned differently. Because of the hurricane there was no tv in the room which is unfortunate but maybe work on some other kind of service. Couldn't get WiFi from the room. Wasn't able to connect. No restaurants close. It is fairly old and not updated. My only complaint is that for the price, I expected a better beach for the kids to play and have something to do during the stay. You would need to drive to find something for the kids to do if you were staying for any length of time. We stayed here after spending 2 weeks bareboat chartering, and it was a wonderful place to relax and have a good night's sleep before heading back to reality in the States.